A rare dud from Pixar, Cars (2006) turned out to be the end of the road, more or less, for both Paul Newman and George Carlin. This sequel finds the talking autos in Europe for the World Grand Prix and some attendant spy adventures. John Lasseter directed. Talking trucks, a trashy teacher and the tree of life, plus some special screenings. It's all at the movies. Bad Teacher, Cars 2 and other film events happening around town. 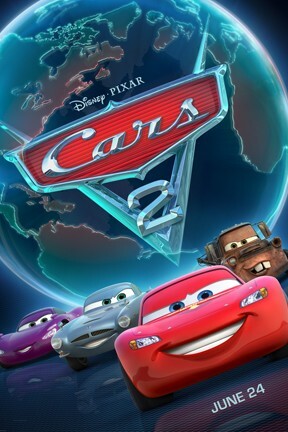 Cars 2 is not showing in any theaters in the area.